Pssst! Can you hear it? What’s that racket? Isn't it exciting to hear these wonderful sounds and view some of the dazzling sights that are signs of the fast approaching 15-day Chinese New Year’s festivities? Chuc Mung Nam Mui in Vietnamese! Each of these Asian New Year’s greetings are some more unique signs of the fast approaching 15-day festival to end all festivals. If you count the preparatory week prior, it gets even more exciting and gives more reasons to rejoice! 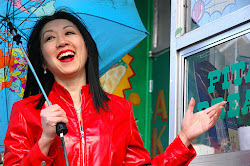 Celebrate the Year of the Goat/Ram/Sheep with Culinary Historian, Guide & Founder, Shirley Lum of A Taste of the World while peeling back the layers of history in Toronto’s second Chinatown on intimate food tours and/or hosted multi-course banquet. You will experience equal portions of food-for-thought, palate and full-sensory experiences as Shirley shares old and new customs, traditions, and superstitions behind the festive food and drinks! We can’t wait to share these amazing rich experiences with long-time locals, newcomers and visitors who have three exciting weeks to immerse themselves in this festival. Folks who love the thrill of going behind-the-scenes to better understand the food preparations and decorations for the festivities, will absolutely want to join us on the Prep Tour scheduled for February 15th, 2015. People who want to see the curtains go up, will love the Lion Dance Celebrations the weekend on February 21st & 22nd; and then there’s the grand finale, the Lantern Festival, on February 28th, 2015. If you’ve done our tours, you’ll want to come back for our 8th annual 12-course banquet. This year is even more special, as one lucky person’s spot will be sponsored by Karim Bhaloo of Dominion Lending Centres - Edge Financial! 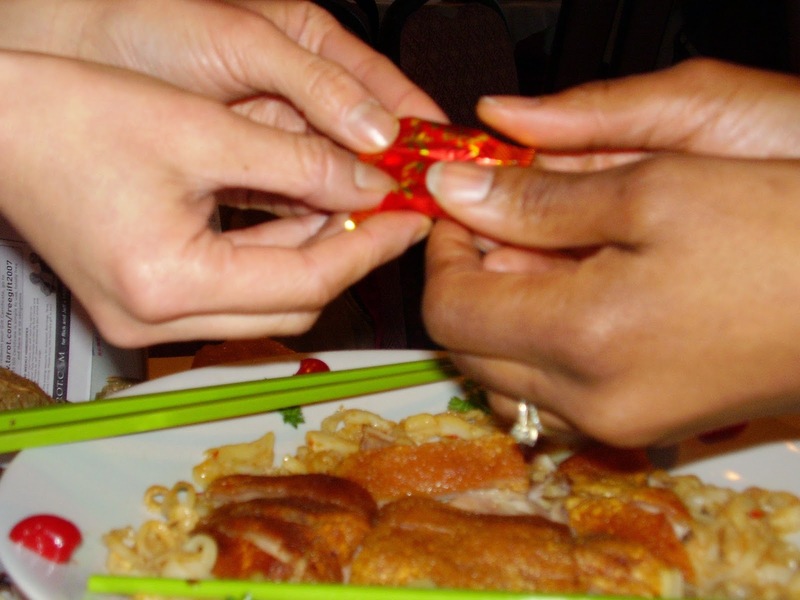 The Asian and/or Chinese New Year’s Eve will be on Wednesday February 18th, 2015. I can’t believe how fast the Year of the Horse has galloped by, and the Year of the Wooden Goat/Ram/Sheep is about to trot in on Thursday February 19th, 2015! Can you smell the heady aromas of festive pastries at the bakeries and grocery stores? Are your eyes getting blinded by the array of red and gold trinkets? Here are more details to get you excited! 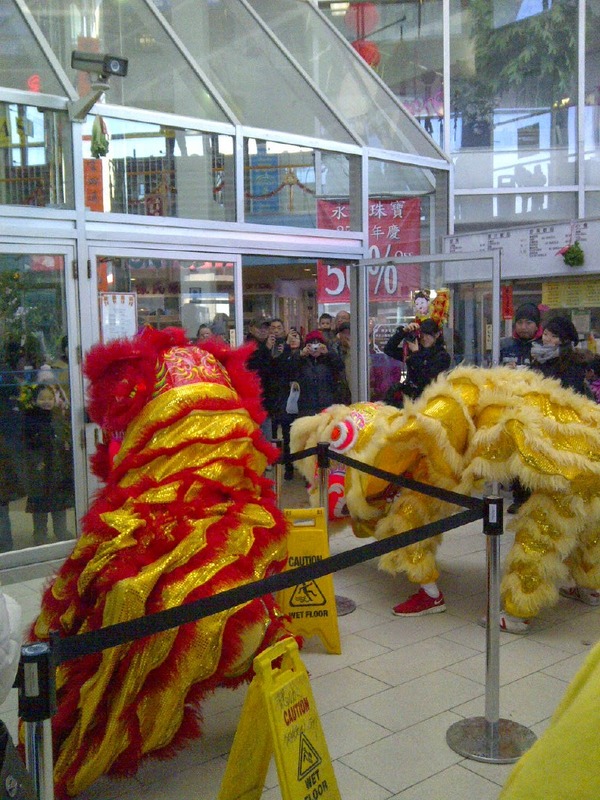 Over hosted dim sum aka Chinese brunch, culinary historian Shirley Lum will share the interesting history and uses of the Lion Dances and give pointers for fabulous photographs on the streets. Bring along eco-shopping bags for anticipated shopping as we taste along Asian grocery store tour to pick-up ingredients to cook/decorate/to be gifted; and enjoy bakery tastings of symbolic pastries. NOTE: Do NOT eat prior to the tour. of all those pretty lanterns as the 15-day festivities wraps up. Find out what the Year of Goat/Ram/Sheep will bring for your Chinese animal sign over a delicious yet healthy brunch. 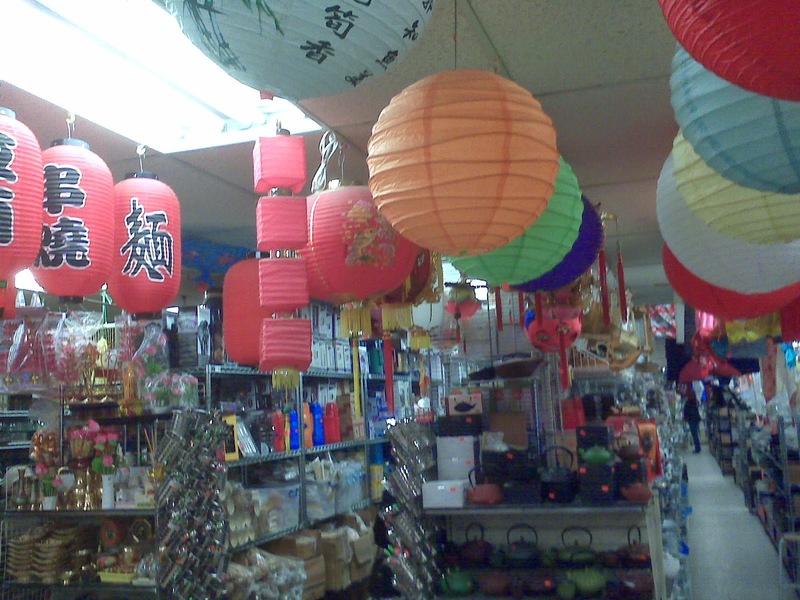 Bring along an eco-bag for anticipated shopping as we pop into an Asian grocery store, bakery and BBQ shops along the tour to pick up ingredients to cook/decorate for the Lantern Festival. NOTE: Do NOT eat prior to the tour. for generously sponsoring one lucky guest's dinner spot ! Savouring the unique flavours of Chinese New Year!